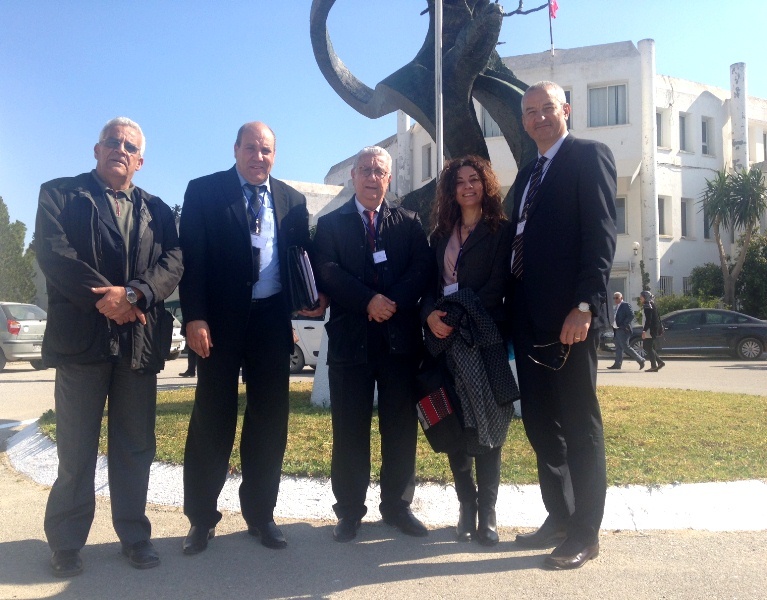 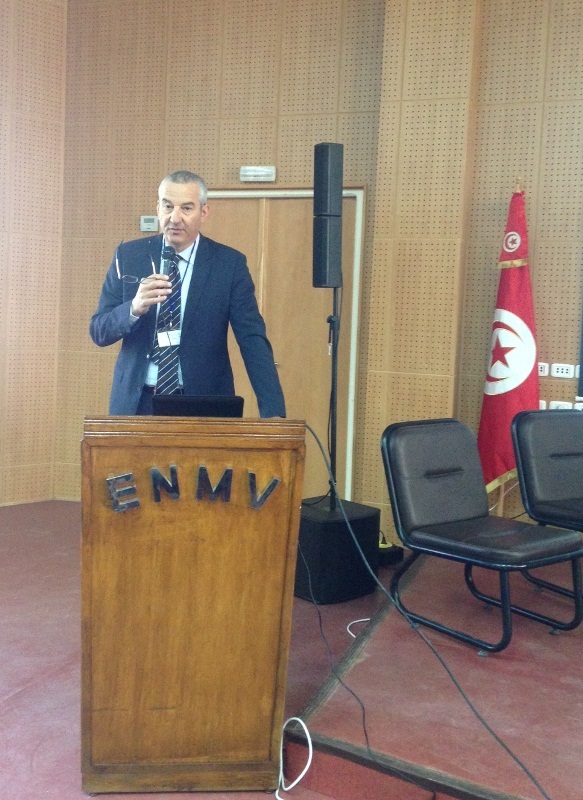 The IZS of Abruzzo and Molise attended the first international congress of the National University of Veterinary Medicine in Sidi Thabet (Tunisia), which held in Tunis on 23 and 24 March, supported by the Ministry of Agriculture, Water Resources and Fisheries of the North African Country. 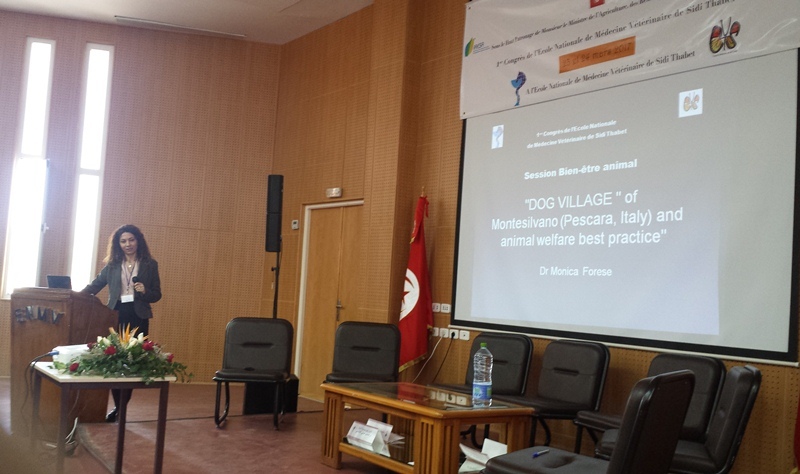 This heavy programme got the support of almost 300 participants interested in exploring issues concerning Animal Health and Welfare, Food Safety, clinical and veterinary surgery. 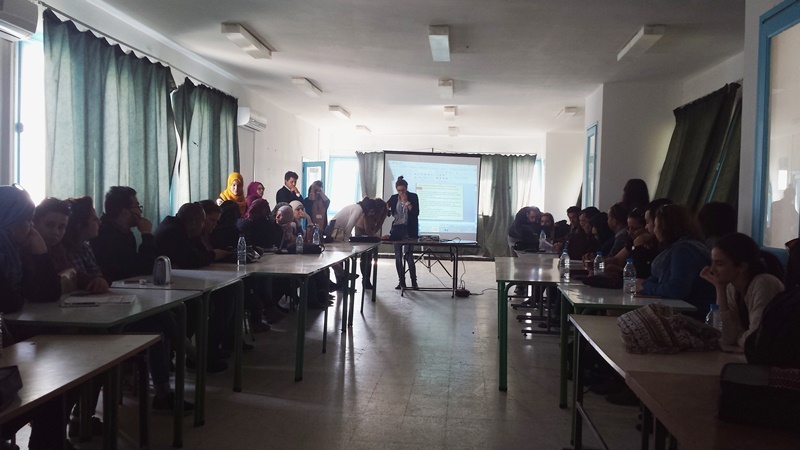 More than 60 students and researchers participated in the afternoon panel discussion, focusing on farming, transport and slaughter of animals for production, management of wild and stray dog population control, as the most important issues to deal with integrated educational, economic and regulatory level. 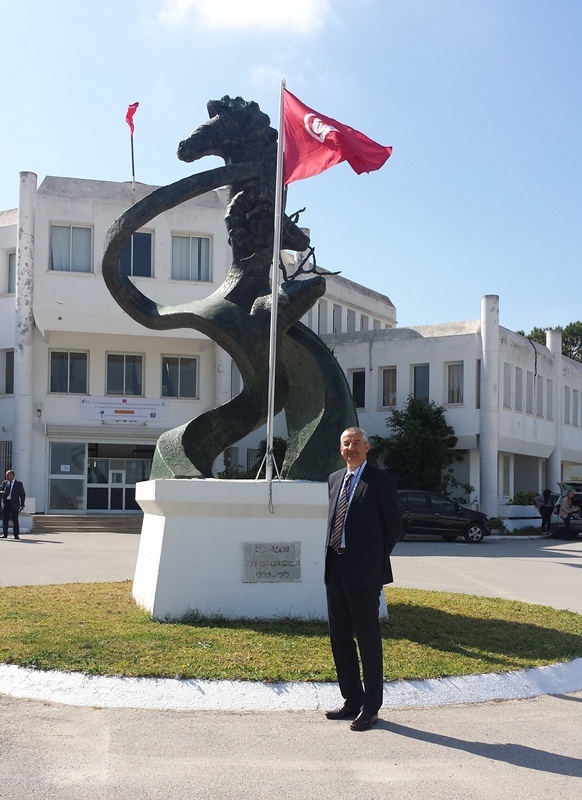 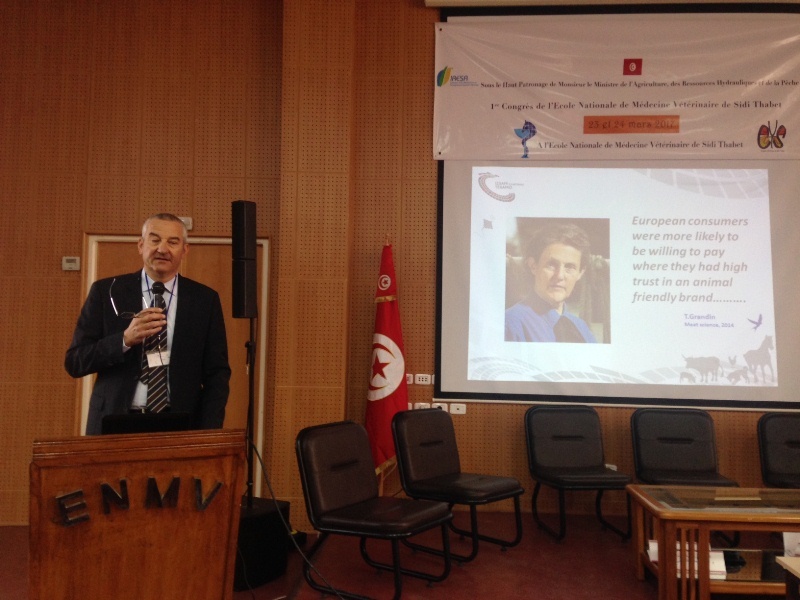 This event, in Tunis, strengthens the collaborative relationship between the Istituto and the Tunisian University, already started in 2016 thanks to Prof. Ouajdi Souilem’s visit in Teramo in July 2016, where he met the DG Mauro Mattioli and the IZSAM researchers in occasion of the OIE Sub-Regional Representation for North Africa in Tunis. 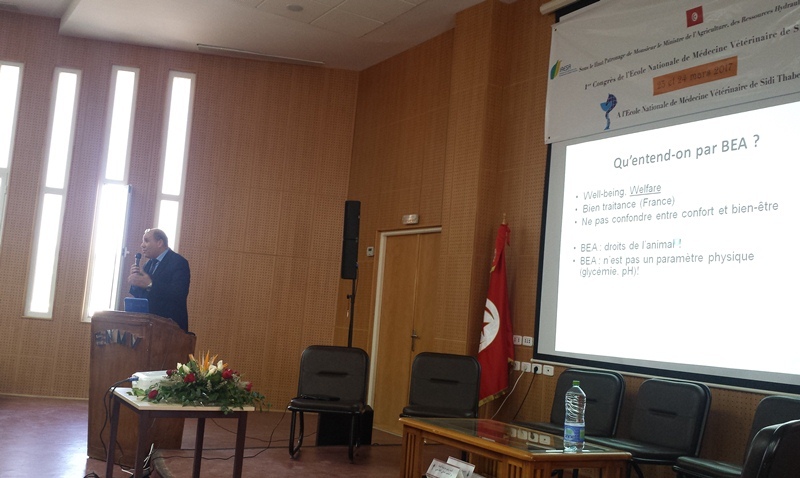 Moreover, there was also the sub-regional office of the OIE for North Africa at this conference, which related on the activities of the OIE in the field of veterinary education in the world: an additional opportunity, in the framework of those activities of the IZSAM cooperation in the Mediterranean, for the promotion of veterinary public health as a socio-economic worldwide factor.